We have qualified damp surveyors awaiting your call. The damp weather in this country has made us famous around the world. 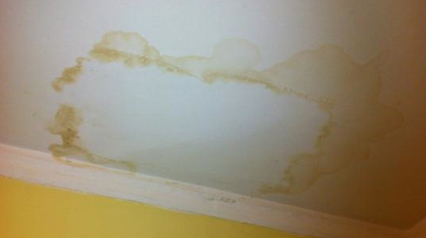 A consequence of this is that the inside of our properties get damp too. 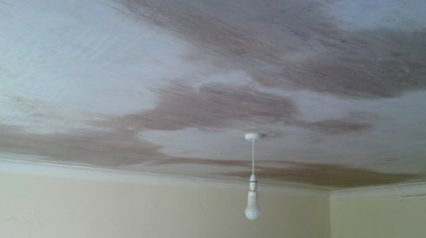 Dampness can lead to serious health and safety issues, such as respiratory problems due to mould growth and also structural issues such as roof timbers rotting, frost damaged masonry, etc. 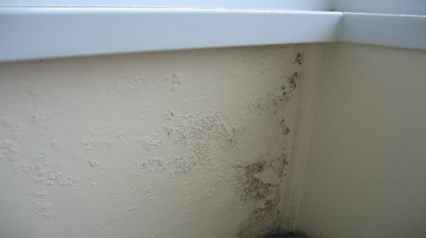 Have you ever wondered why you get that funny damp patch or mould growth? Perhaps you have recently had some work done and dampness has appeared where it didn’t before. Has a neighbour recently undertaken building work and you are now seeing damp patches? Pearce & Pearce has extensive experience in diagnosing damp issues, including rising damp, penetrating damp and problems with condensation. Our independent damp survey can be tailored to suit your needs, whether you just want some professional advice, need a site visit or a more extensive package including remedial works plans and engaging contractors to undertake work.